FISITA, the international membership organisation for the automotive and mobility systems engineering profession, today publishes the Mobility Engineer 2030 White Paper. Mobility Engineer 2030 is a collaborative initiative, led by FISITA, utilising the organisation’s unique, international status and relationships between its key industry and academic stakeholders to consider how mobility engineers of the future can be best educated and prepared to deliver the skills-sets that the fast-evolving ‘mobility services’ industry will require. The White Paper follows a year-long initiative, which has drawn contributions from FISITA Corporate Members, the FISITA Technical and Education Committees and the Academic Advisory Board – it outlines how the automotive sector is changing forever, before considering the evolving needs of industry. 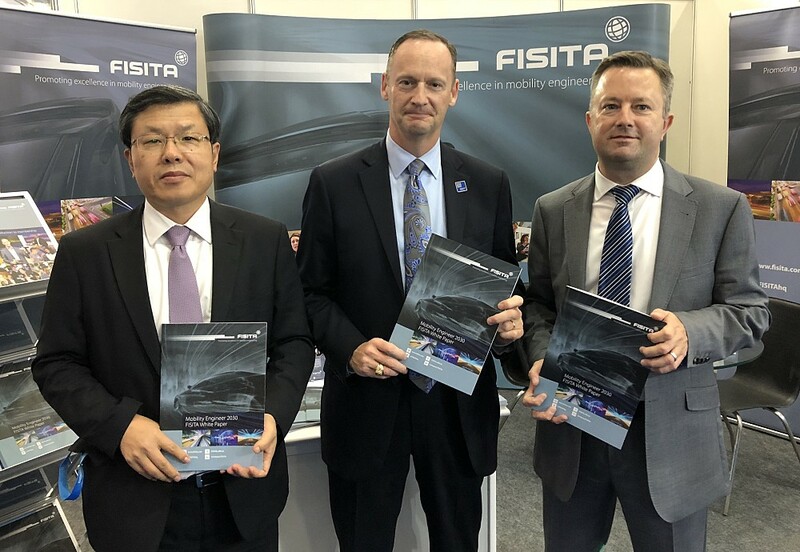 FISITA CEO Chris Mason said: “I am thrilled to have published the White Paper, which is a valuable resource for the global FISITA community and the mobility systems engineering profession. The White Paper provides a real-time point of reference, which outlines our fast-changing industry – I am proud that the FISITA community has created this study as a first step in a long-term initiative that will be utilised today and in the future. As the White Paper becomes more widely shared, FISITA welcomes the engagement of other contributors as this initiative is intended to become an on-going collaborative, international study of engineering capability and expectation.